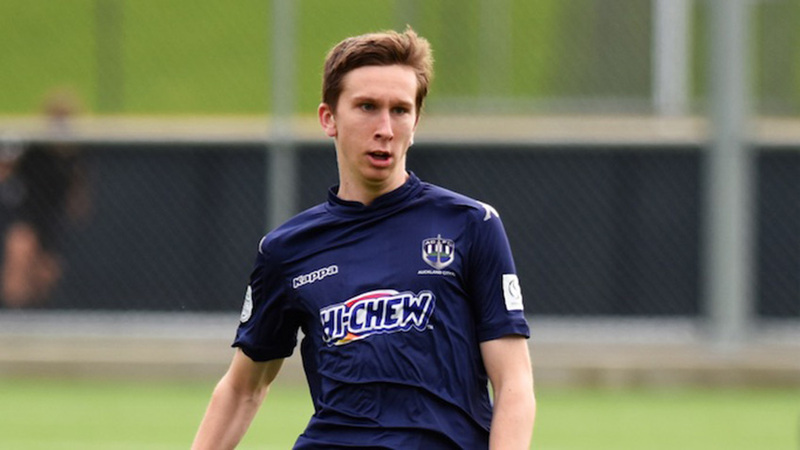 Defending champions Auckland City have sent out a strong signal that they will again be one of the sides to beat in the National Youth League, sweeping aside cross-town rivals Waitakere United 5-1 on the opening weekend. The only other team to come close to their first-up feats was Eastern Suburbs, who began with a 4-1 win over Southern United while Hawke’s Bay United and Team Wellington also recorded wins, over Wellington Phoenix and Hamilton Wanderers respectively. The only sharing of the points came down south, where Canterbury United and Tasman United fought out a 1-1 draw. But the headlines were stolen by the Junior Navy Blues, who got the reign of new coach Camilo Speranza off to a flying start in a local derby at McLeod Road. Justin Bailey did most of the damage with a hat-trick while a neat header from Thomas Drillien and a late strike from Bradley Wilson completed the scoring for a rampant Auckland. Waitakere replied through Tawanda Marowa but it proved no more than a consolation. Bailey was pleased to collect both three points and the match ball. “The win was great for the boys because we’ve had a tough pre-season not getting the results we wanted but we stuck together today and got the win,” he said. Across town at Michaels Avenue, Eastern Suburbs nearly matched City’s exploits as Matthew Garbett – fresh from winning the OFC U-16 Championship with New Zealand last month – led the way with a double. One of those efforts came from a penalty and Garbett was joined in scoring from the spot by Malcolm Young while Joel Clissold also found the net. Southern United’s sole response came from George Bates. In the capital, a double from Zac Madsen was enough to get Hawke’s Bay over the line against the Wellington Phoenix, whose goal in the 2-1 loss was supplied by U-20 international Boyd Curry. It was the same scoreline in the Waikato as a John Clout strike wasn’t enough to prevent Hamilton Wanderers from falling to Team Wellington, for whom Jake Williams and Ryan Kelly were on target. Down in Christchurch, Thang Thang Vanuk gave Tasman the lead from the penalty spot but his opener was cancelled out by Canterbury’s Mikaele Rabuka as the first South Island derby of the season finished 1-1. The National Youth League takes a break over Labour weekend before returning with another full round on October 27-28.